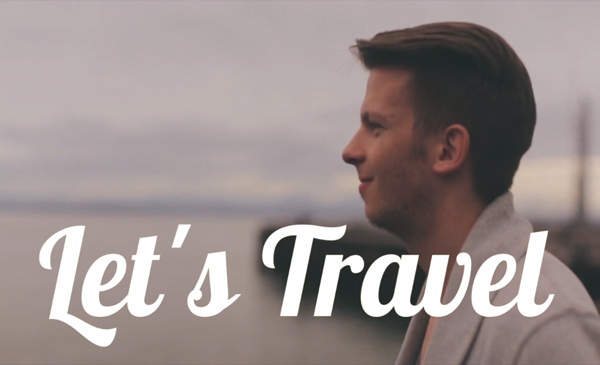 The Continental Travel Group | Let’s Travel. Shot across 5 weeks, visiting 15 different cities in 10 countries. Let’s Travel. Shot across 5 weeks, visiting 15 different cities in 10 countries. 05 May Let’s Travel. Shot across 5 weeks, visiting 15 different cities in 10 countries. Time glints as a gleaming adventure around the world is experienced. Shot over 5 weeks, visiting 15 different cities in 10 countries.